The Alchemy Press Book of Horrors is now available to pre-order. The book will be launched at this year’s FantasyCon and then will be on general sale on 1st November. Available from Amazon and other online booksellers. 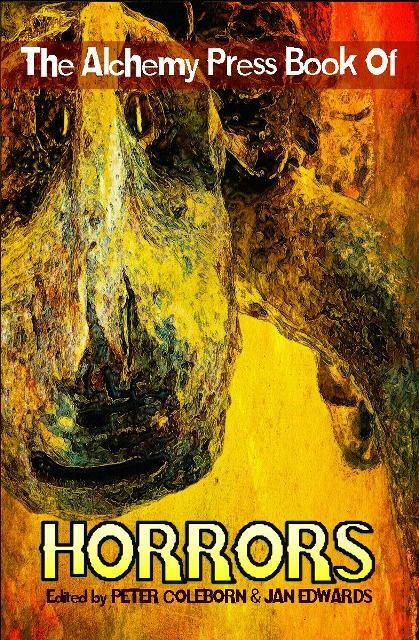 Twenty-five tales of horror and the weird, stories that encapsulate the dark, the desolate and the downright creepy. Stories that will send that quiver of anticipation and dread down your spine and stay with you long after the lights have gone out. Check out the book’s page to see who are the 25 writers.